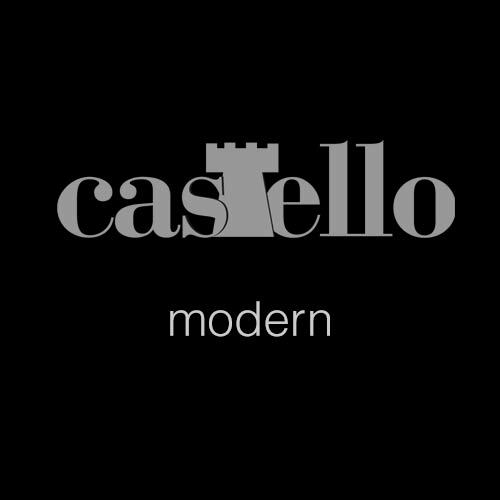 Castello tiles present decorators with the best of both worlds. 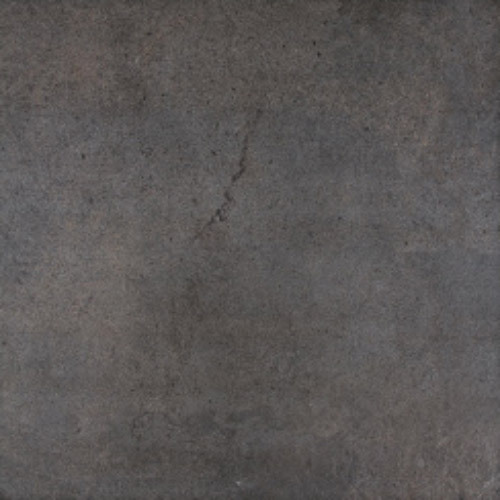 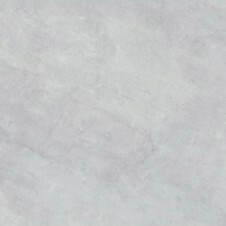 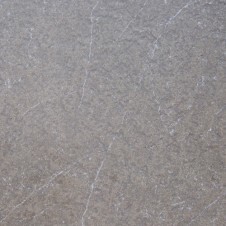 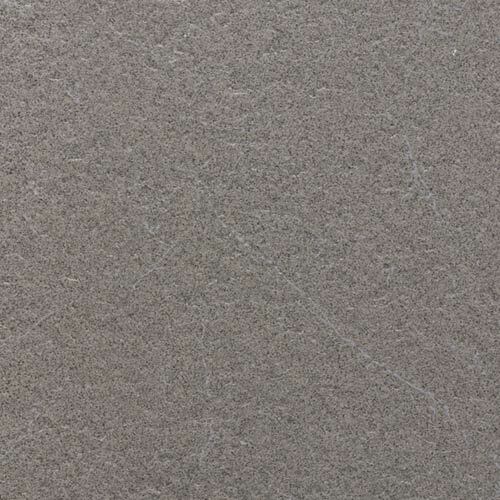 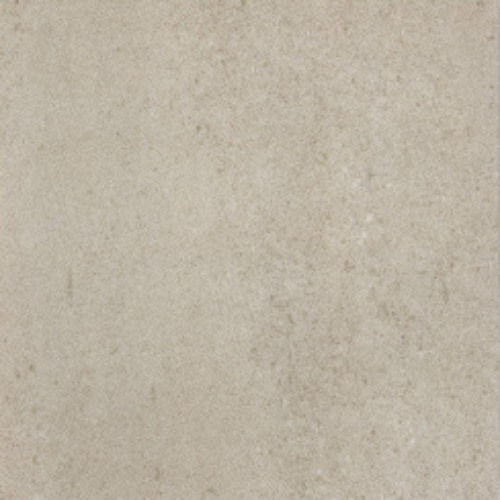 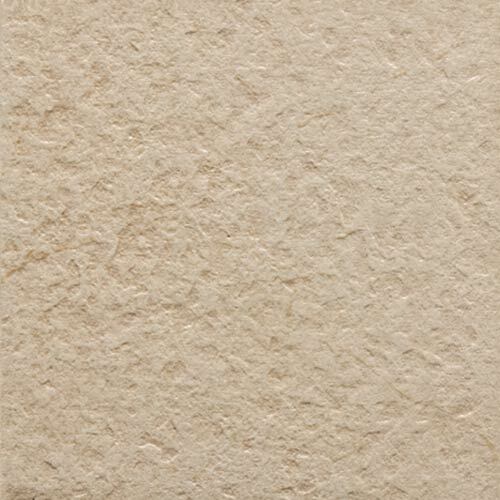 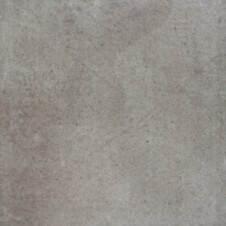 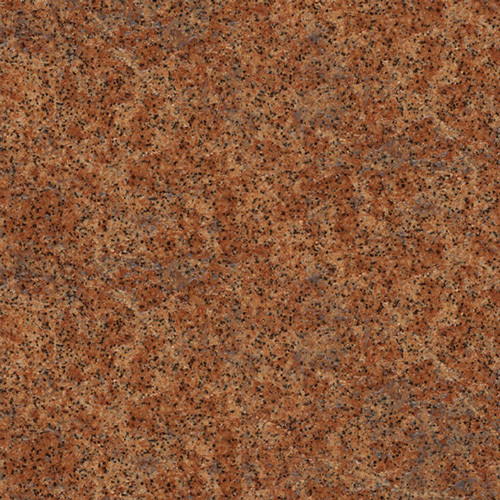 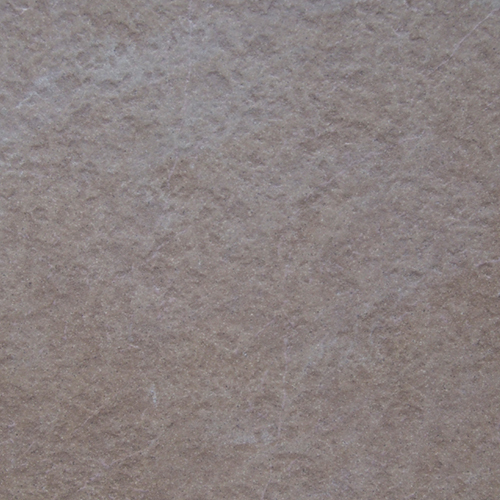 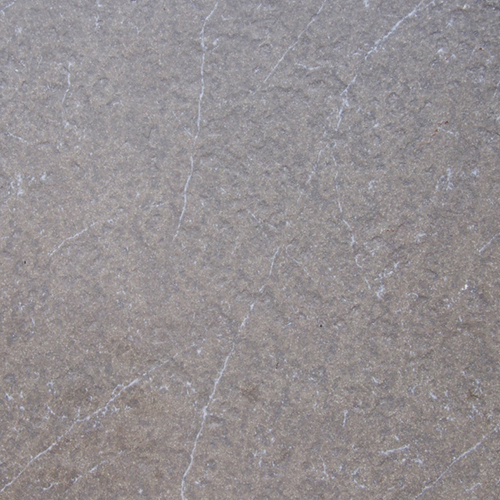 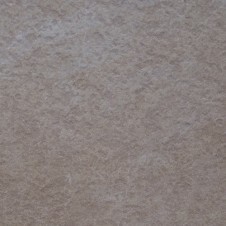 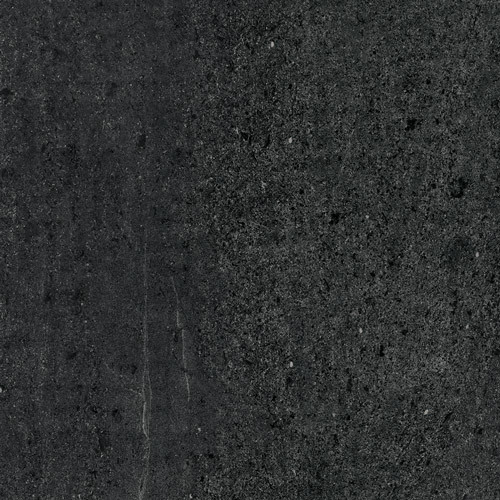 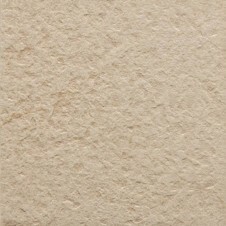 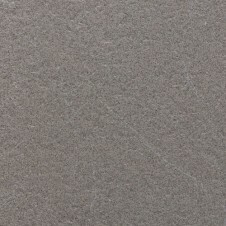 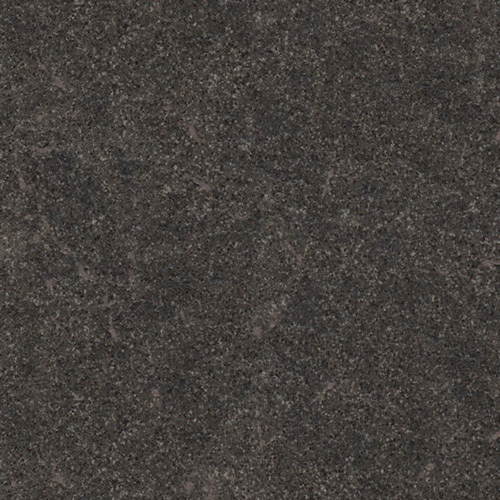 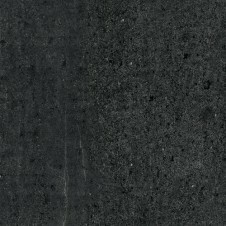 An exceptional, hard wearing tile, Castello also offers a slip resistive surface. Castello tiles have an attractive surface design with naturally inspired marble veining combined with a surface texture emulating natural stone.